The Dutch part of this trail is the same as the Marskramerspad, LAW 3-1 (95 km). The German part of the Handelsweg is called the Töddenweg (123 km). 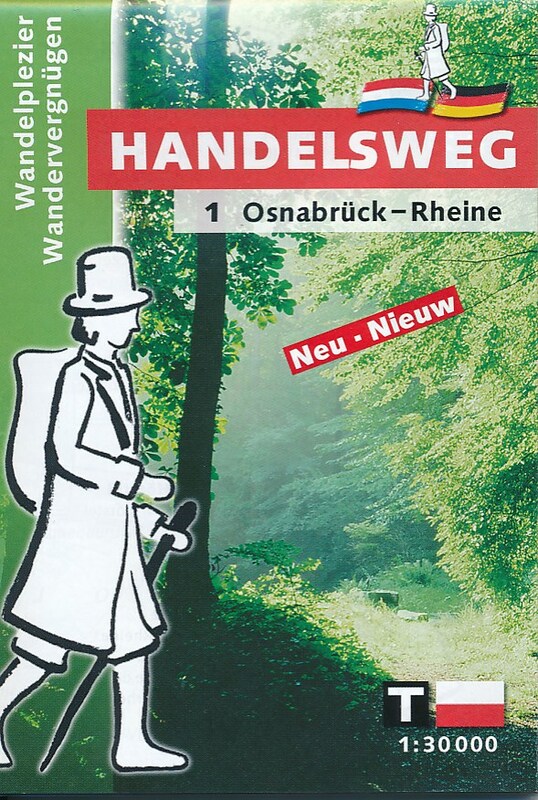 "Handelsweg" means "Trade route": the name of the trail refers to the overland trade in the late Middle Ages. The region is characterised by forests, small country roads bordered by trees, fields and meadows with small hamlets and isolated farms.